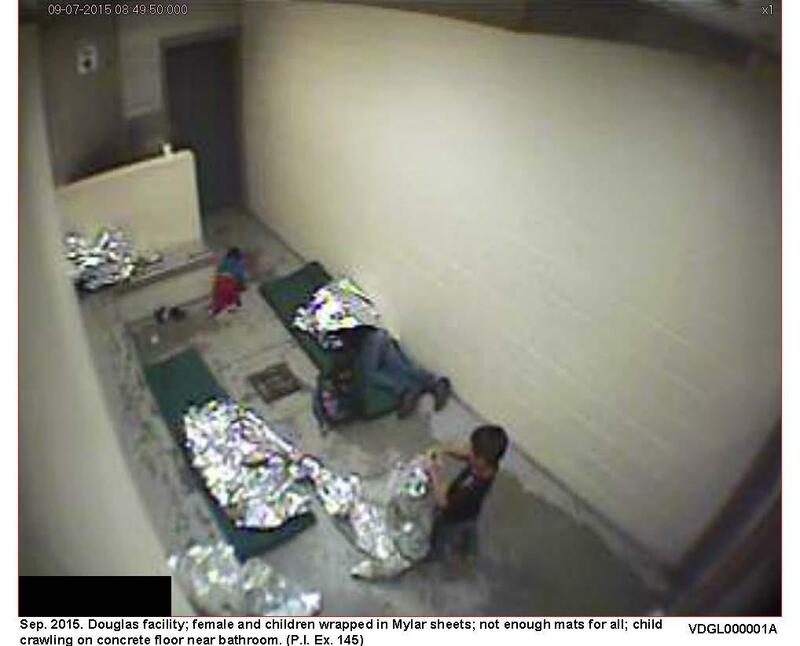 The national debate over the American system of migrant detainment rages on in spite of President Donald Trump signing an executive order ending the practice of separating illegal immigrant families and a surprise visit by the first lady to a child detainment facility. 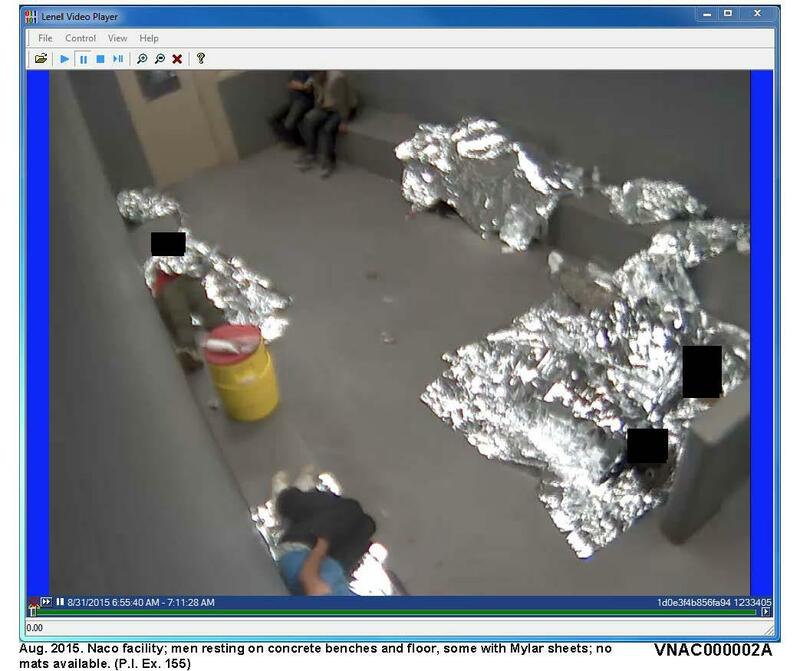 In 2015, the American Immigration Council and the American Civil Liberties Union announced a class-action lawsuit against the conditions at the detainment facilities in Tucson, Arizona. 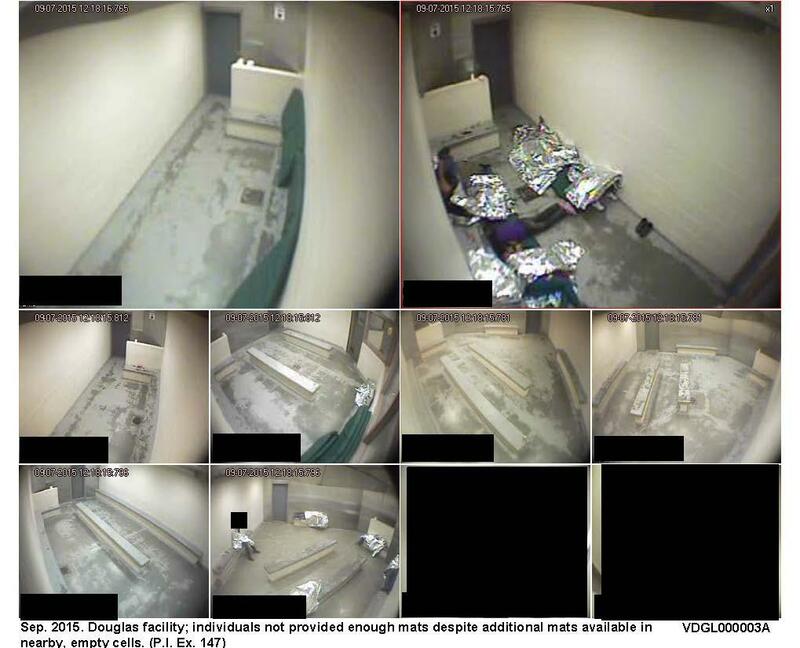 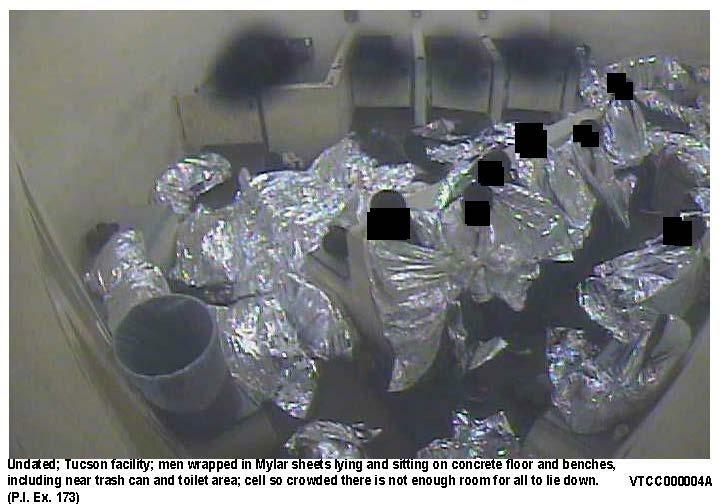 The American Immigration Council published photos of the conditions in the Obama-era facilities. 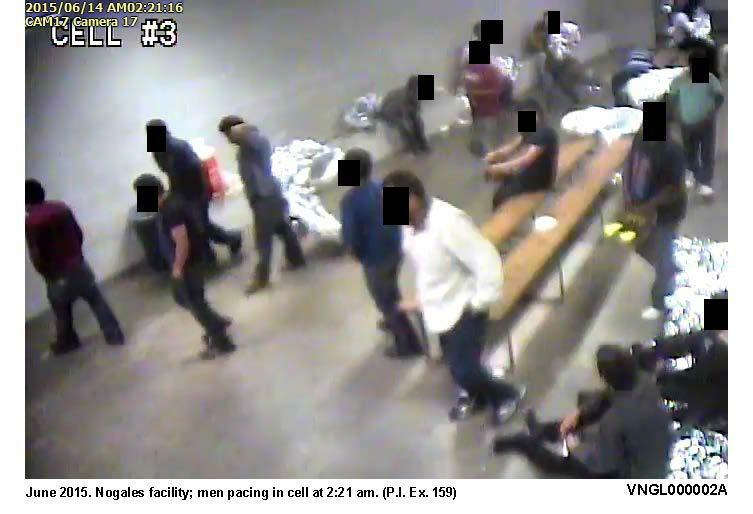 The images show dozens of illegal immigrants being held in crowded, filthy cells. 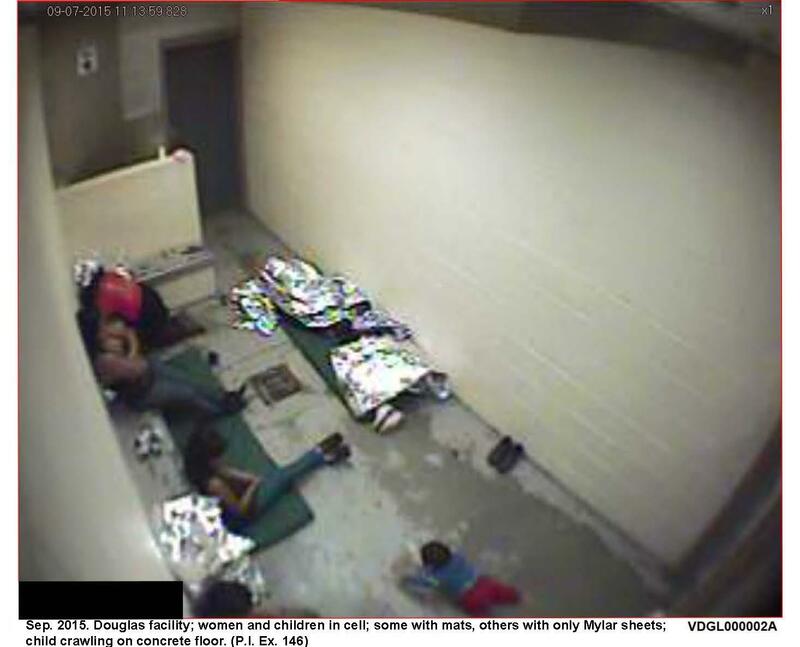 There are no beds or mats for sleeping, with many of the migrants sleeping on a packed floor in a head-to-toe arrangement. 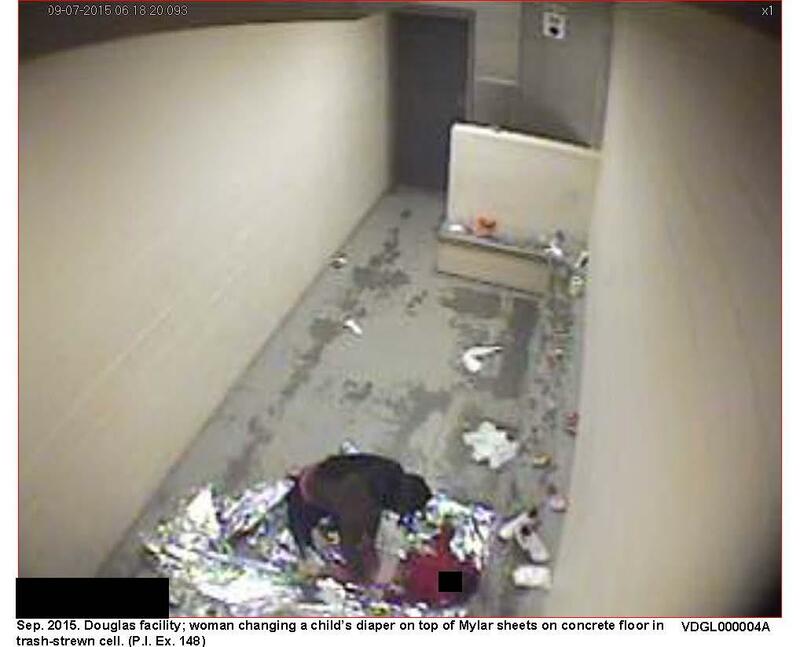 Other images show mothers changing the diapers of their children on the cold concrete floor. 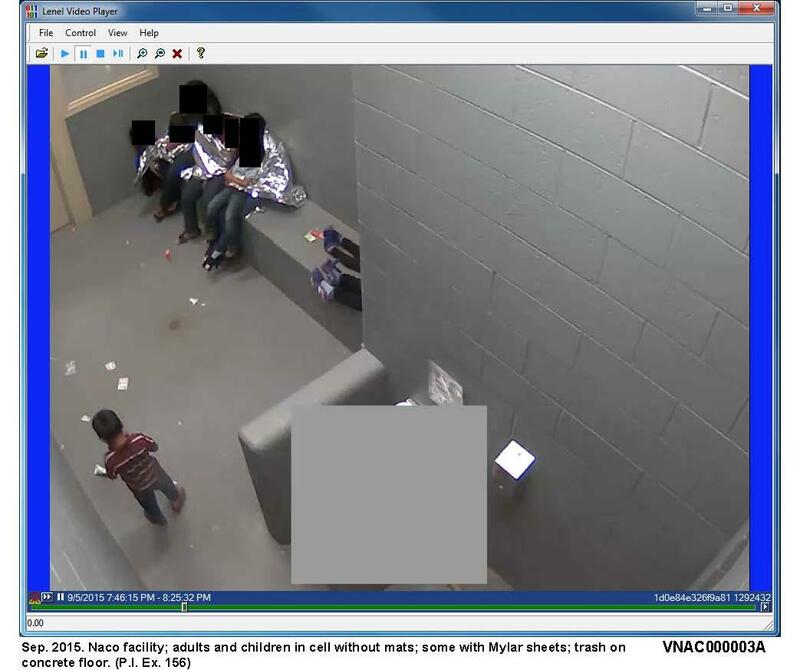 Others show garbage piling up in the cells. 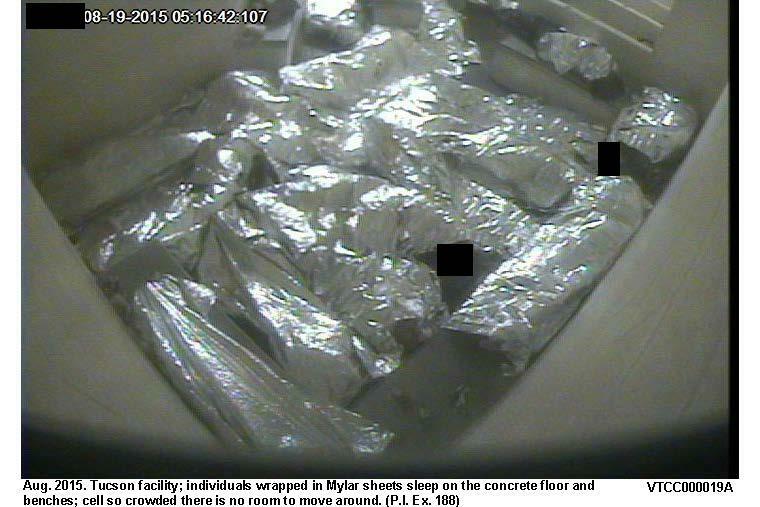 Many images picture children living in these conditions. 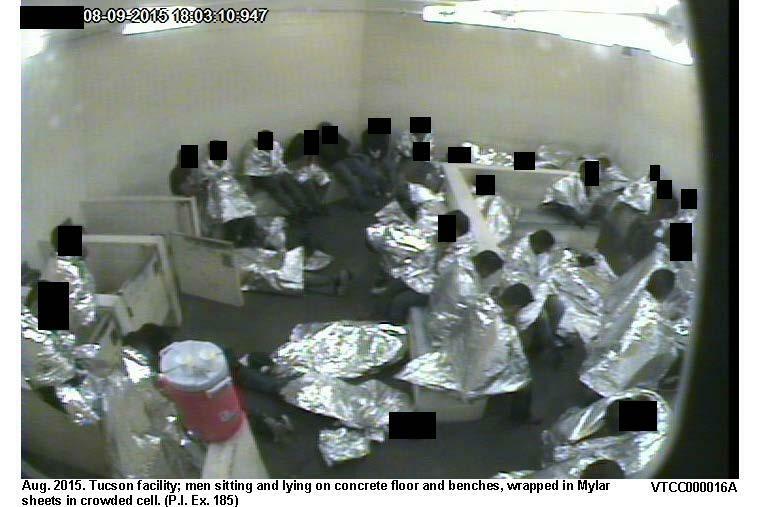 According to the American Immigration Council, the lawsuit is still pending.